He’s an incorrigible eraser thief. And he sneaks on the counter to steal bread at night. 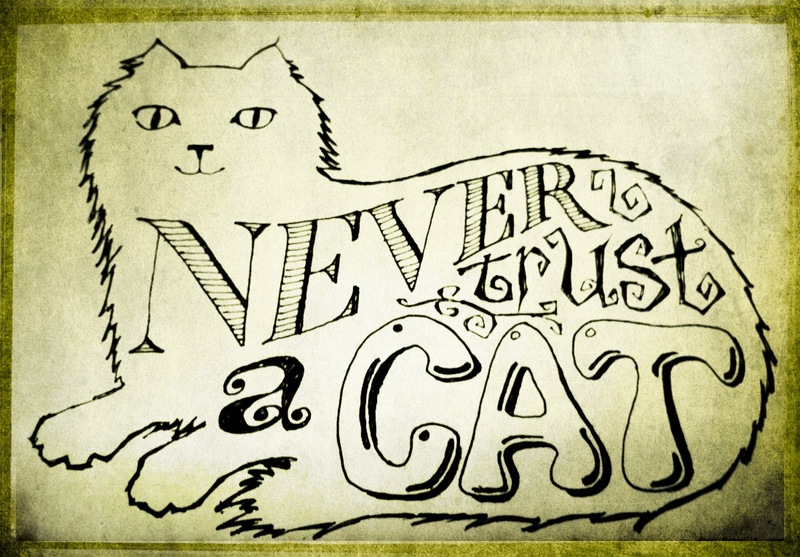 Never, ever trust a cat. This entry was posted in Art, drawing, Humor, Uncategorized. Bookmark the permalink.